Checking your phone dozens of times a day indicates unconscious behaviour, which is "extremely repetitive" say psychologists. A study by Lancaster University and the University of Lincoln is unique in that it is one of a few studies that examined smartphone usage based on what people do rather than what they can remember. 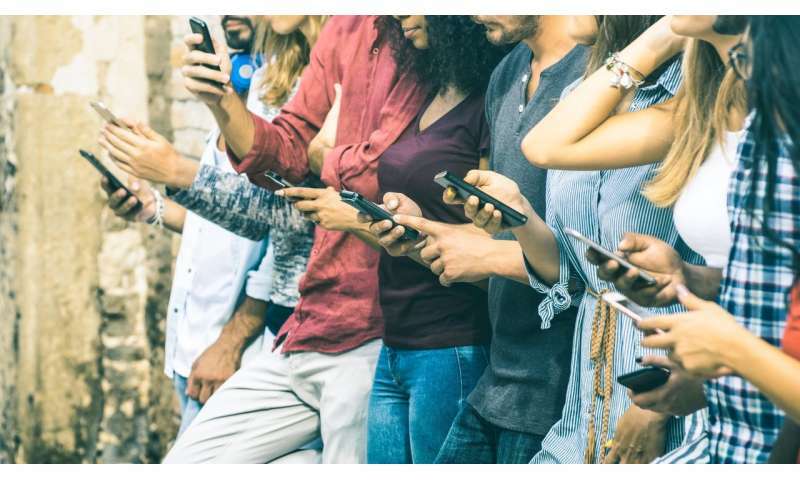 Existing research is yet to conclude whether people really are 'addicted' to their smartphones due to over reliance on people's own estimates or beliefs. 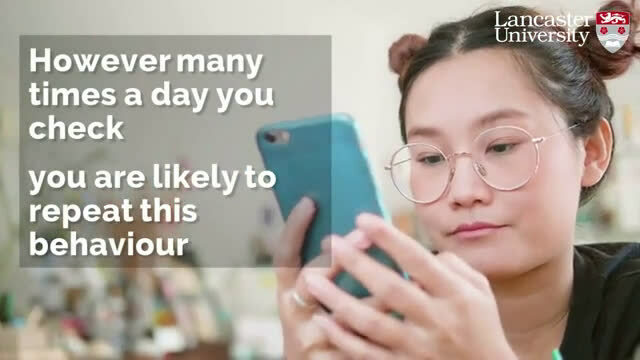 But new research into smartphone behaviour has revealed that while people underestimate time spent on their smartphones, their behaviour is remarkably consistent, thus enabling a more rigorous approach to the study of smartphone behaviours. The researchers analysed usage over 13 days using a simple smartphone app which time stamped when usage began and ended. From this data, they were able to calculate the number of total hours usage and the number of checks for each day, with a check defined as any usage lasting less than 15 seconds. For example, the researchers found that if you check your phone 80 times today, you are likely to repeat this behaviour every day. Dr. Tom Wilcockson from Lancaster University said: "Multiple checks could indicate an absent minded use of mobile phones, which is habitual and unconscious"
Most smartphone usage has so far been assessed using self-report tools including surveys and questionnaires, which Dr. David Ellis said have previously been shown to be unreliable. Heather Shaw from the University of Lincoln added: "This may be because smartphone use is automatic and difficult for people to remember." The UK Government is currently conducting an enquiry around the impact of screen time and social media on young people. Dr. Ellis said: "To fully understand the effect of screen time on health and well-being, we probably need to consider measures of smartphone behaviour as well as self-report.